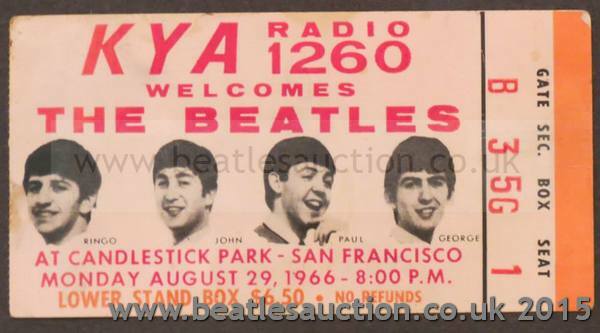 Candlestick Park Ticket for auction on the Anniversary of the show! 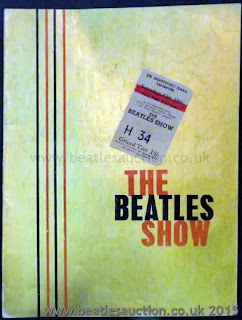 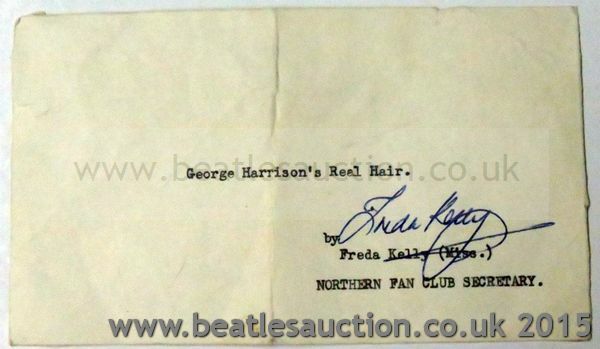 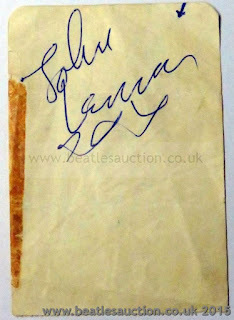 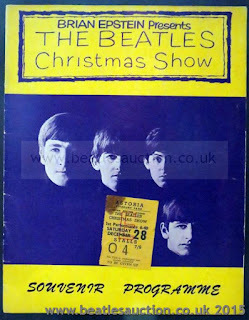 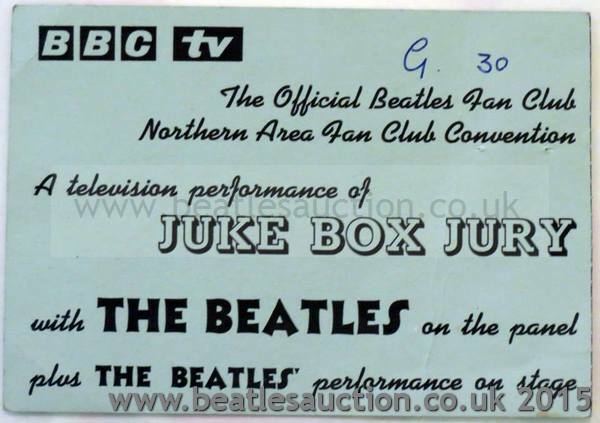 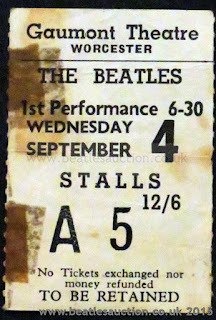 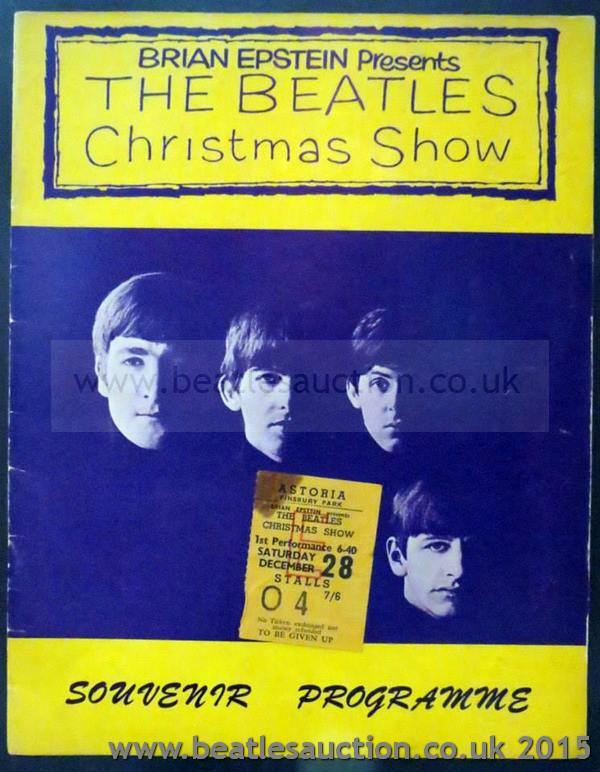 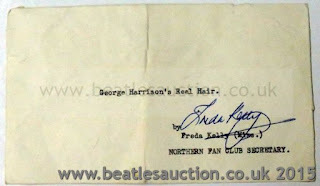 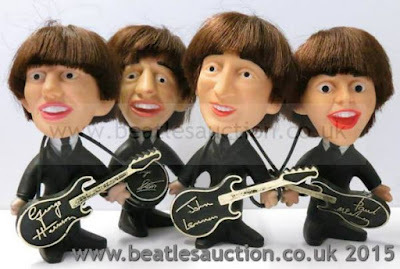 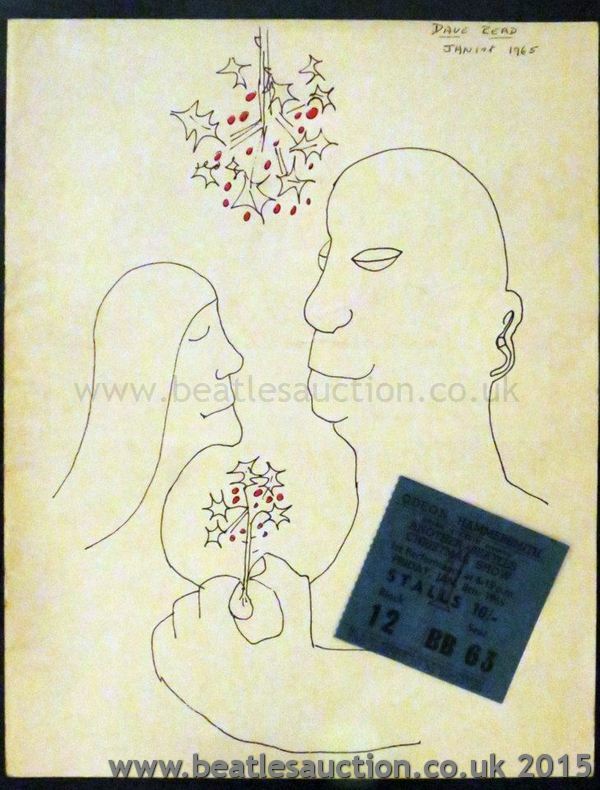 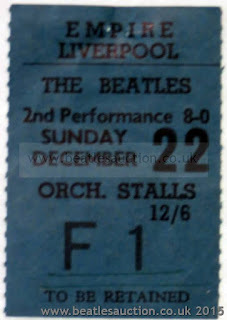 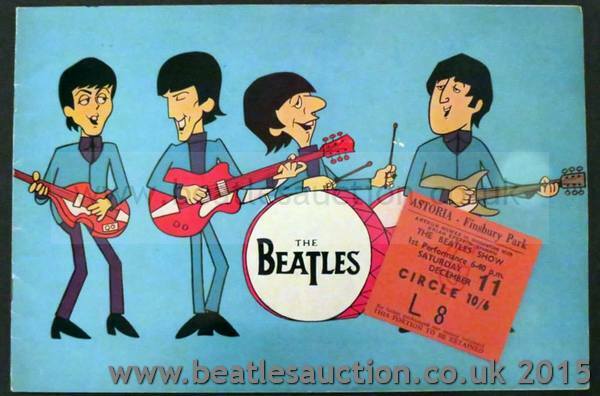 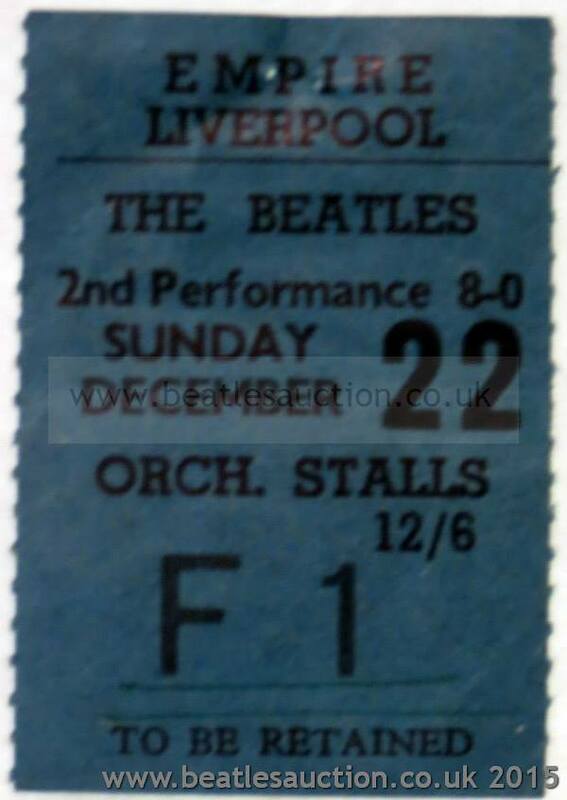 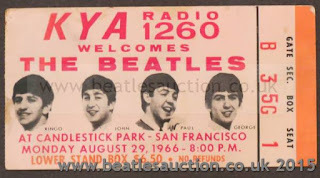 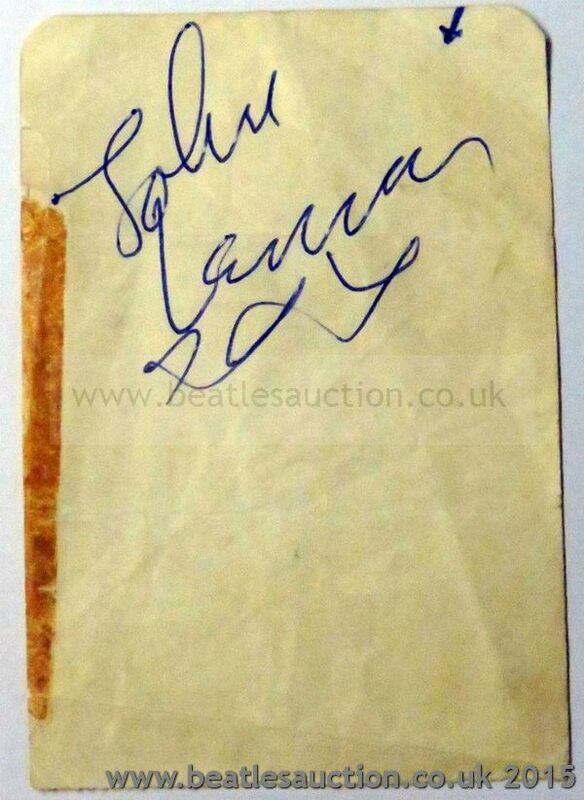 This year our Annual Liverpool Beatles Memorabilia auction falls on the 49th anniversary of the Beatles' last scheduled concert appearance at Candlestick Park, San Francisco. 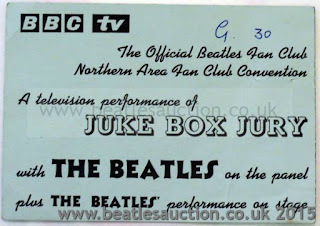 By happy coincidence, we have a ticket for that very show up for sale at this year's event. 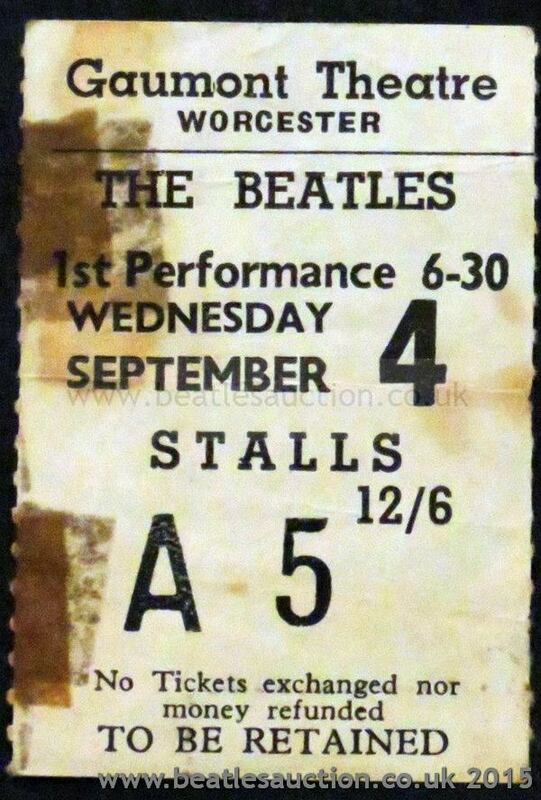 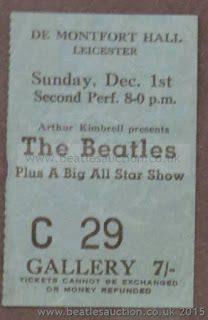 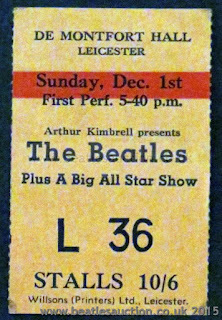 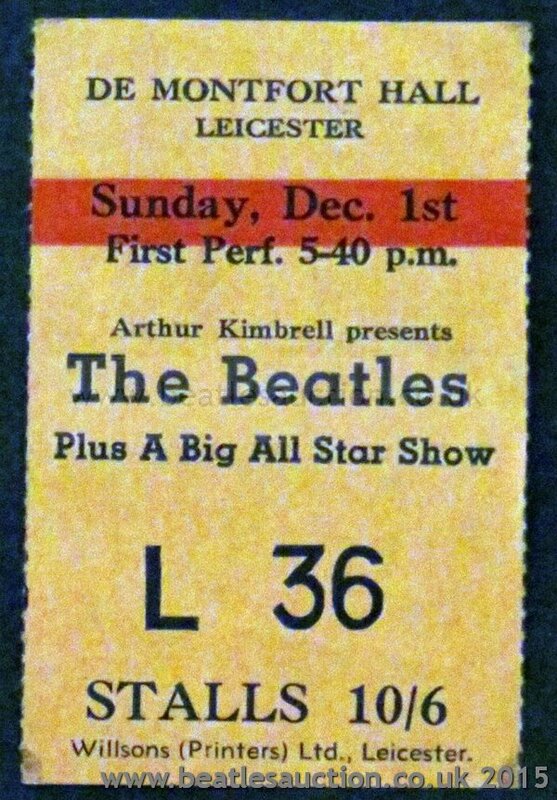 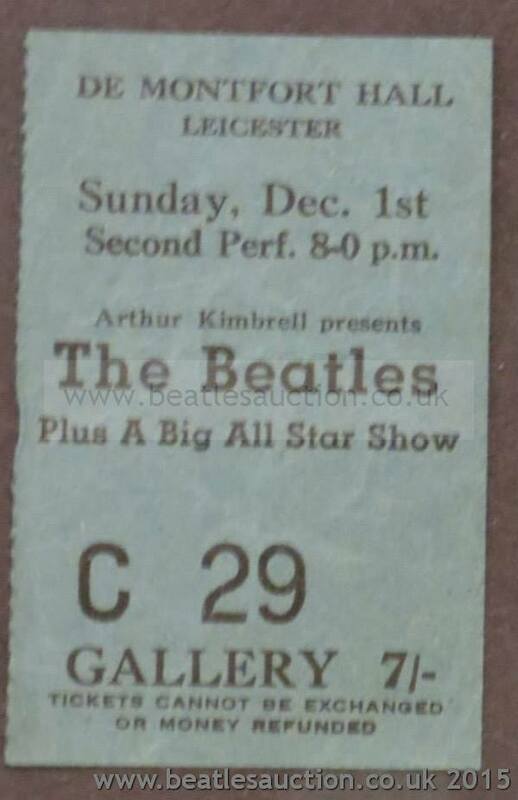 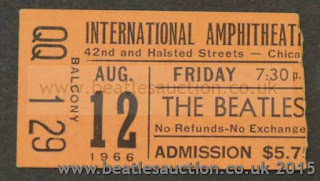 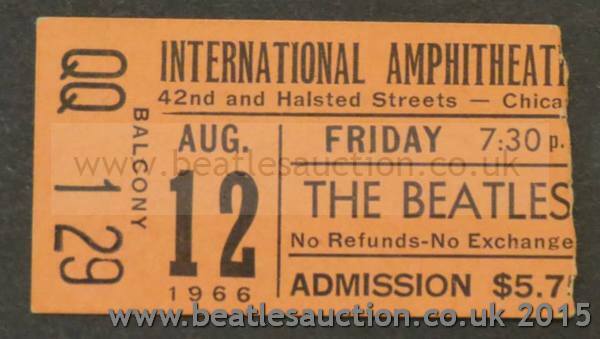 Also from the 1965 tour we have a ticket for the Chicago concert on August 12th.